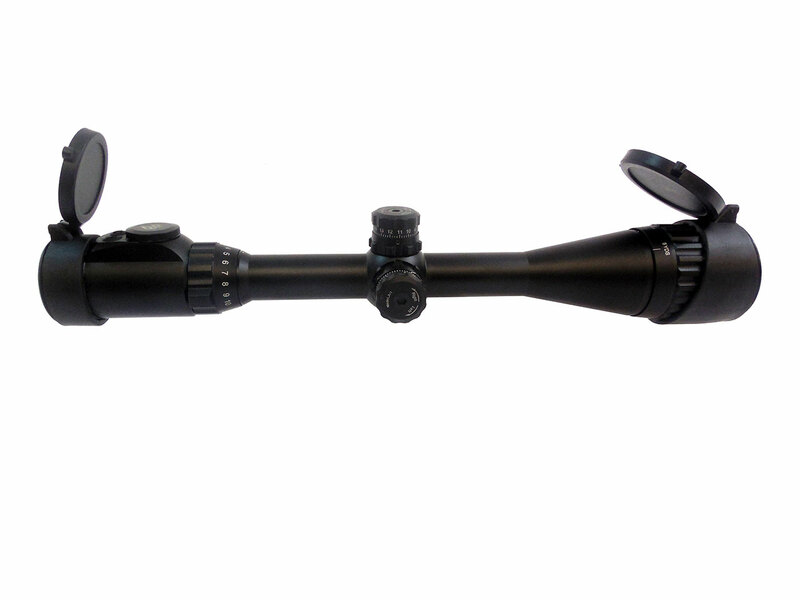 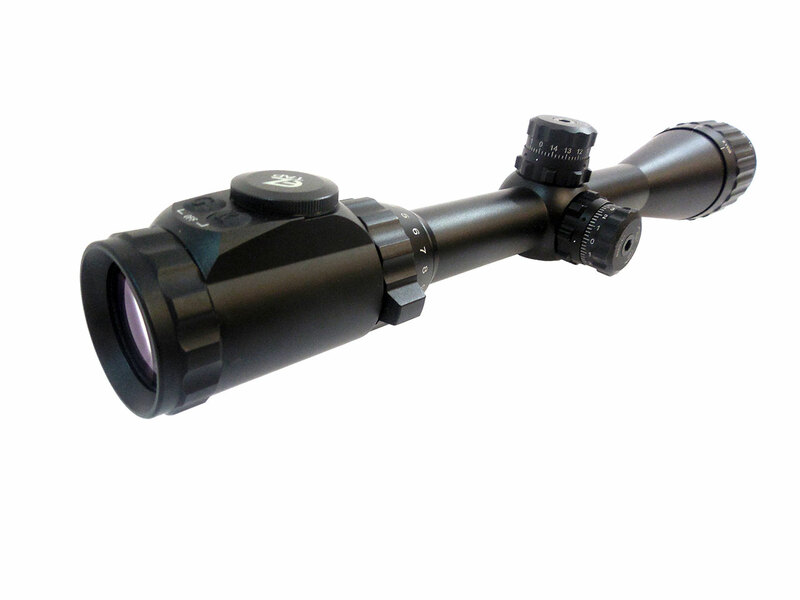 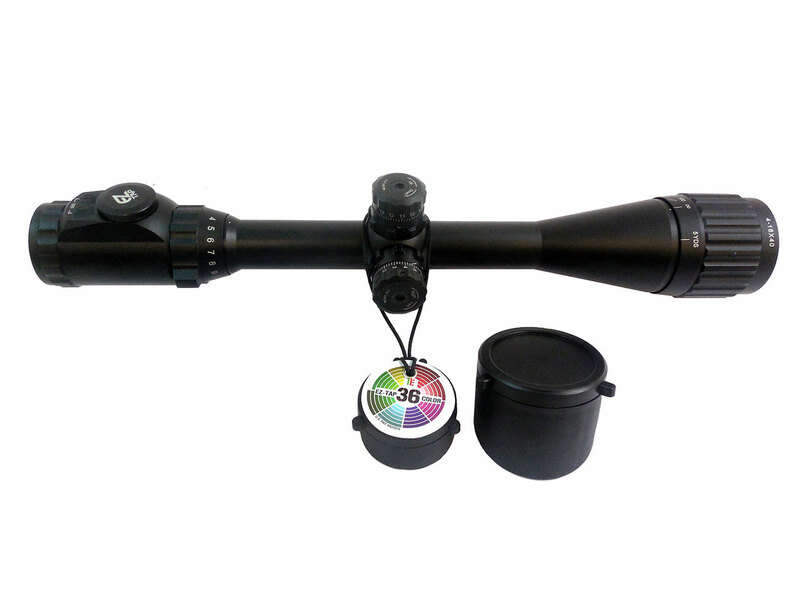 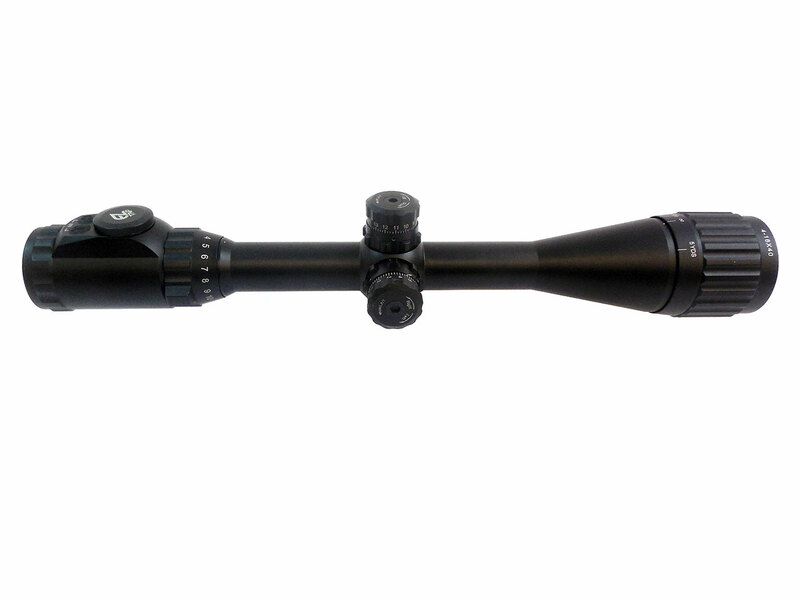 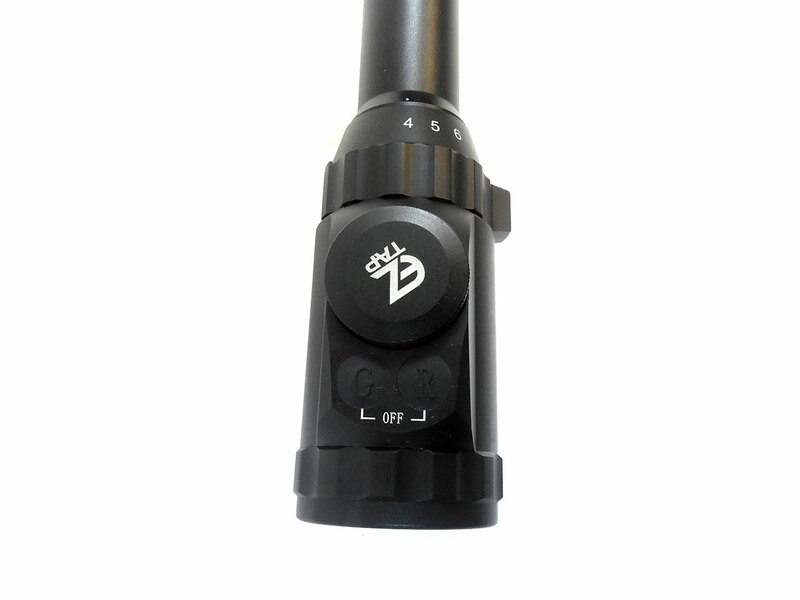 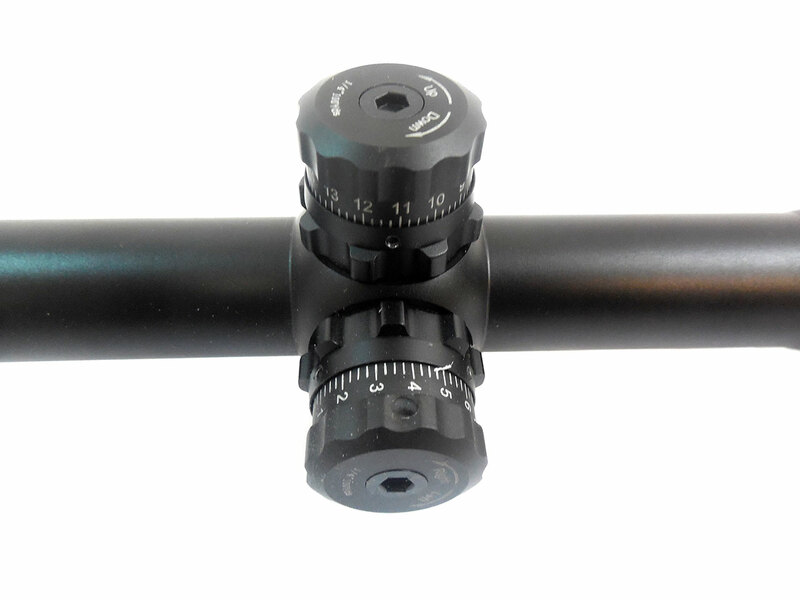 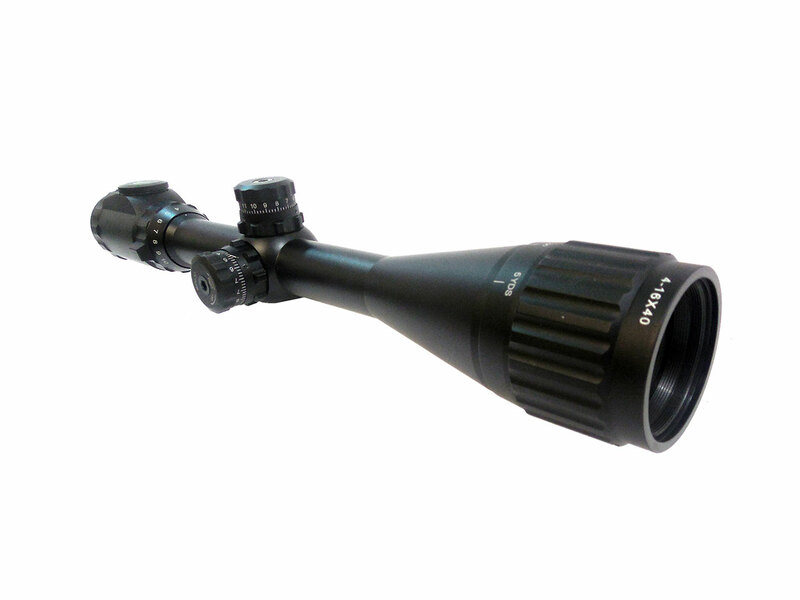 True Hunter IE series UTG 4-16×40 AO rifle scope with EZ Tap and Illumination Enhancing digital control system. 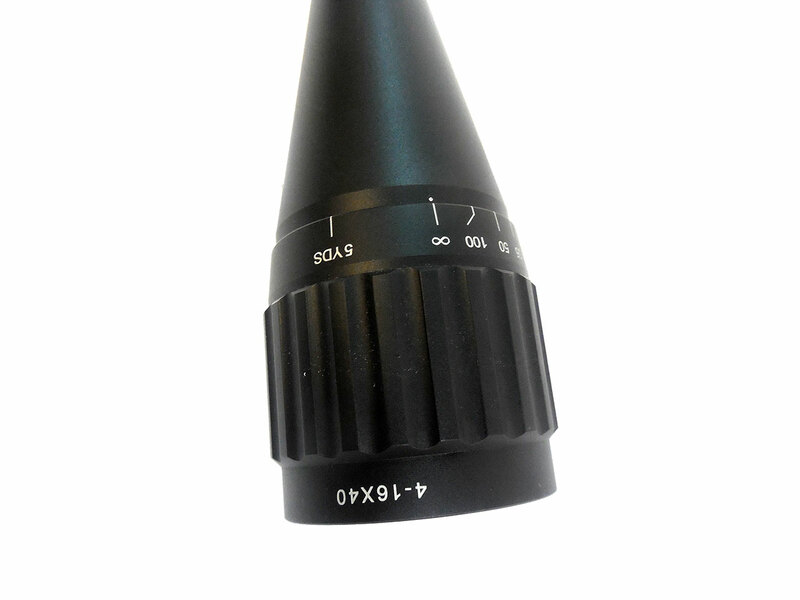 Comes flip open lens caps. 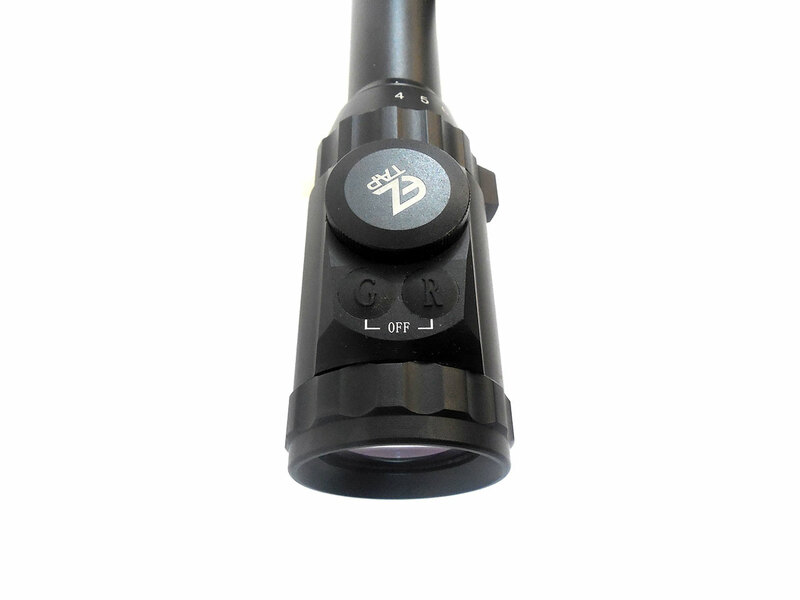 Innovative EZ-Tap illumination enhancing (IE) system with RGB in dual-color mode to accommodate all weather / light conditions.